Machine Learning is changing the way interpretation is done. Find out how these geoscientists are using machine learning to reveal unprecedented levels of detail in seismic data. Paradise enables every interpreter to use powerful machine learning processes through straight forward, left-to-right guided workflows. 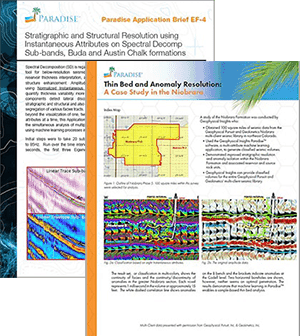 Learn more about how to set up and generate a PCA chart of attributes and SOM classification results, then use the unique 2D Colormap with the 3D Viewer to interpret geobodies. Click here for additional details about Guided ThoughtFlows™. 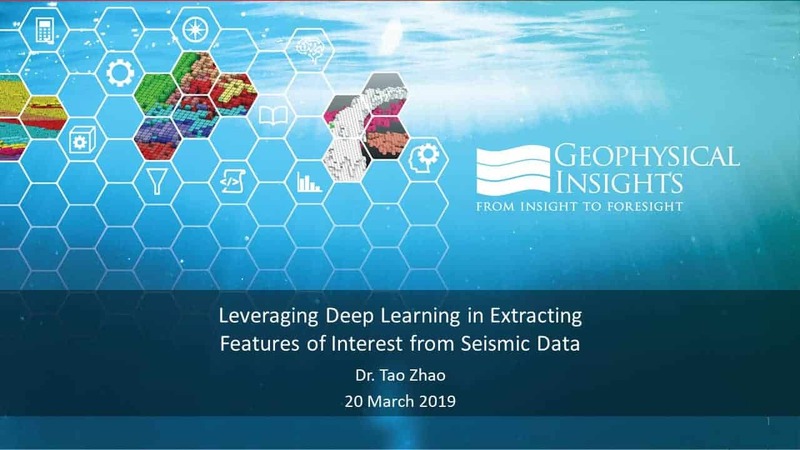 Read case studies on the application of machine learning processes, including Self-Organizing Maps (SOM’s) and Principal Component Analysis (PCA), as applied to seismic attributes in various geologic settings, including onshore – conventional and unconventional – and offshore.